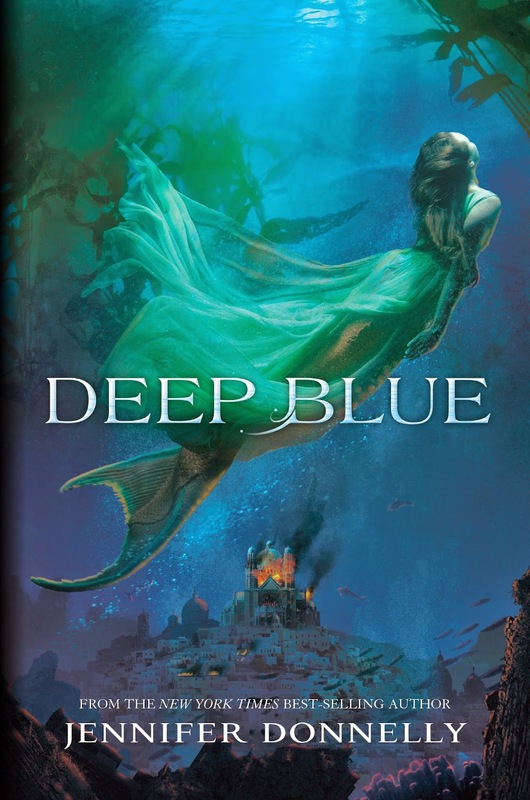 Deep Blue by Jennifer Donnelly Giveaway! About the Book: The first in a series of epic tales set in the depths of the ocean, where six mermaids seek to protect and save their hidden world. 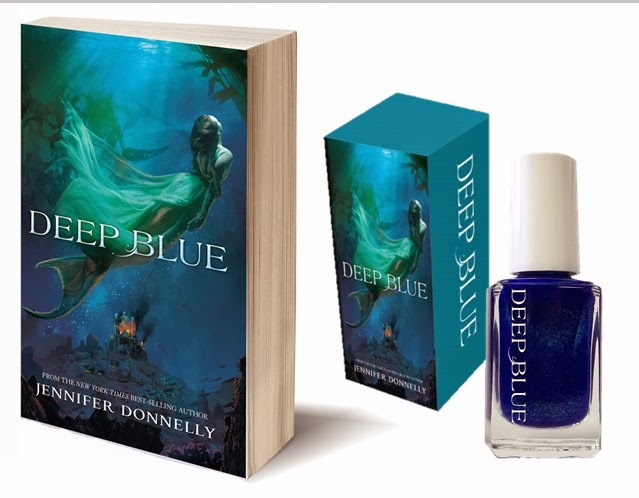 Two winners in the United States will receive a custom Deep Blue nail polish set and a copy of the book. To enter, just fill out the form below. Giveaway closes May 6, 2014. Winners will be notified via email. Giveaway courtesy of Disney Publishing.